// Set printer settings (print to file, format, filename, etc). Create a enum and set it on menu item properties as example below. 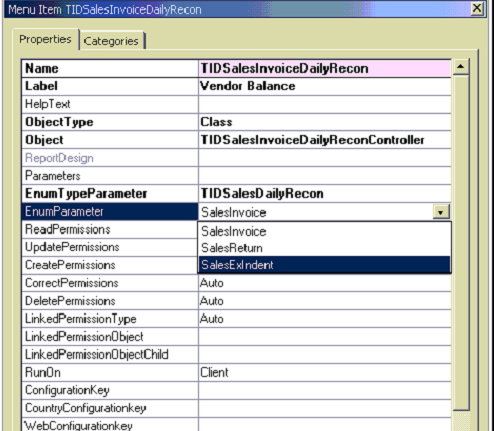 override method preRunModifyContract on report controller class as example code below.